Working together should be simple. The technology you use to collaborate should be simple, too. You’re most effective when you can focus on tasks, not tools. Join us at InfoComm 2017 to see how Cisco’s video conferencing solutions simplify face-to-face interactions, from the browser to the boardroom. Learn how you can deliver user experiences that are almost magical with consistent, compelling technology. Experience Cisco’s latest collaboration innovations and learn to connect to more people, places processes – using technology that’s intuitive and so easy to use. To name a few, we will show how to enhance your existing business processes and enable a continuous innovation workflow with Cisco Spark and the award-winning Cisco Spark Board. See how much more intelligent your meetings can be with Cisco Spark Room Kit and Cisco Spark Room Kit Plus. Learn how this can all be achieved in the cloud, on-premises or through hybrid deployments, and how easy it is to buy, implement and use. Visit our booth and you will discover how Cisco Collaboration solutions gives you the space to exchange ideas, unite and get things done – giving your business a competitive advantage. • Private booth tours*: Dedicated time for you to see featured solutions and discuss your implementation paths. • One-on-one meetings: Discuss your organization’s business and technology objectives with Cisco executives and subject matter experts. • Whisper Suite NDA sessions: Learn about and provide feedback on new AI features such as voice commands and facial recognition. See how Cisco Room OS APIs let you integrate 3rd-party applications for even more intelligent meetings. • Insightful panel sessions: As an official sponsor of the IMCCA UCC program, hear Cisco’s insights on a wide variety of topics ranging from cloud to mobility. Mingle with peers and Cisco collaboration executives at our private Cisco Appreciation Reception on Wednesday, June 14 from 5:30-7:30 p.m. at Tommy Bahama, Pointe Orlando. Please RSVP to your Cisco representative to confirm your attendance. Complimentary InfoComm Expo Pass: We also invite you to register for a free InfoComm expo pass. Use Cisco invitation code: CIS460 and register here. To learn more about InfoComm 2017 visit http://www.infocommshow.org/. 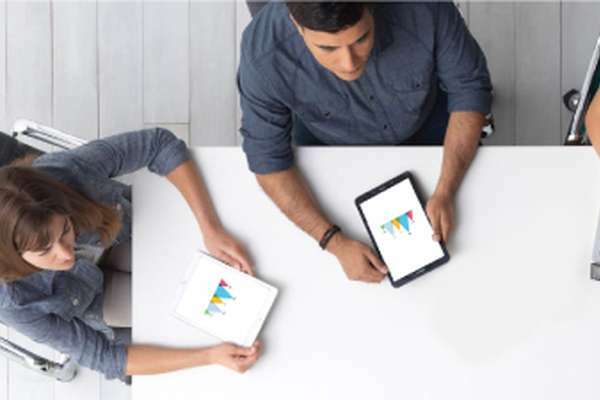 Join the Cisco Collaboration Community: Connect with Cisco experts and your peers, read blogs, view videos, and stay informed about upcoming events. *If you do not have a Cisco representative stop by the booth to schedule an ad hoc meeting.